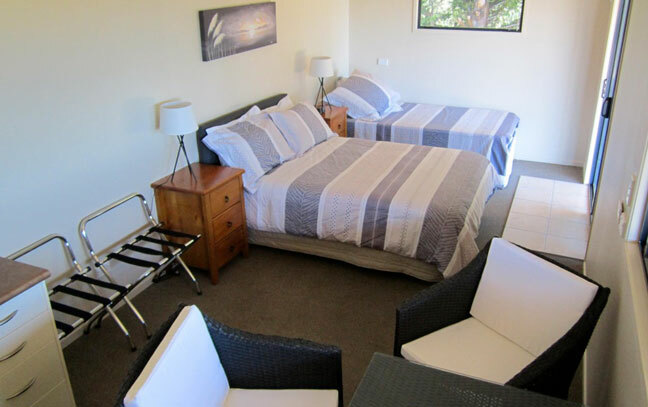 Your private bed and breakfast retreat in Clevedon. 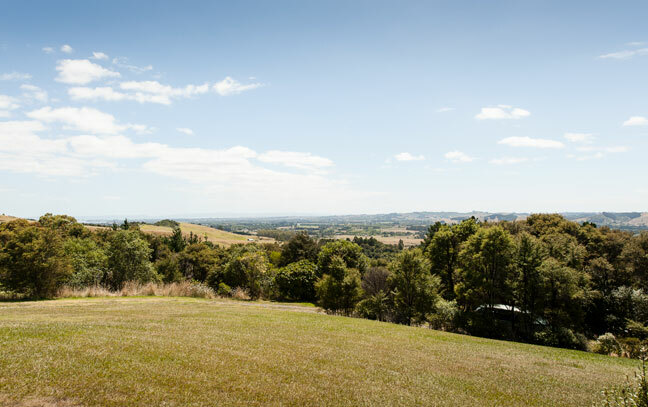 Just 40 kms from Auckland City our country cottages provide a tranquil getaway in a secluded setting that simply cannot be missed. Nestled amongst native bush with 180 degree views of Manukau Harbour to the Hauraki Gulf, the cottages location is truly unique. With clear starry skies at night, Regional Parks, boutique markets, wineries, waterfalls and golf clubs during the day, Clevedon, is a slice of New Zealand with so much to offer. Not to mention the numerous beaches, cafes and galleries enriching culture of Clevedon. 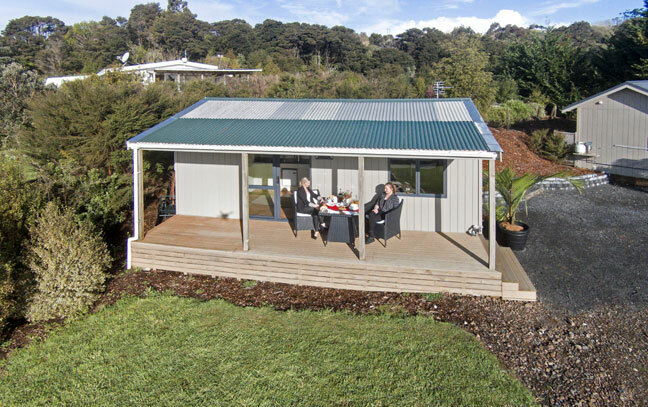 The cottages provide a one of a kind experience to those who stay, feeling relaxed and rejuvenated while sitting at the doorstep of Auckland City and it’s various transport options including: Auckland International Airport (30 kms), Train Stations (12 kms) and Ferry Terminals (25 kms). It’s time that you come to experience our slice of paradise. Begin booking your getaway now. "A gorgeous cottage and ideally located with amazing views. The cottage itself was really nice and we loved all of the breakfast options and homemade fresh bread. Thank you so much for being great hosts."